The Apis Mt. 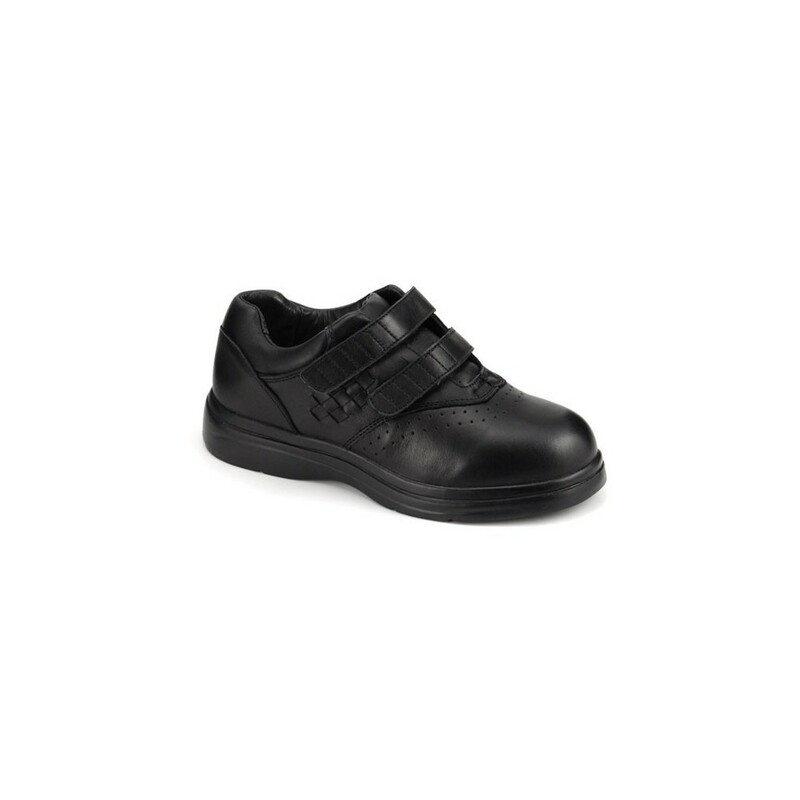 Emey Answer2 style 446-1 shoes feature extra depth and are specially designed for walking. This shoe is made to accommodate those suffering from moderate hammer toes, bunions, AFO's, and deformities. The double depth combined with removable 3-layer cushioning inserts and are crafted using soft leather uppers to offer extra comfort. Answer2 Collection is part of the Apis Mt Emey brand that is an orthopedic line that offers: Casual Walking, Athletic Walking, and Athletic Sports shoes. 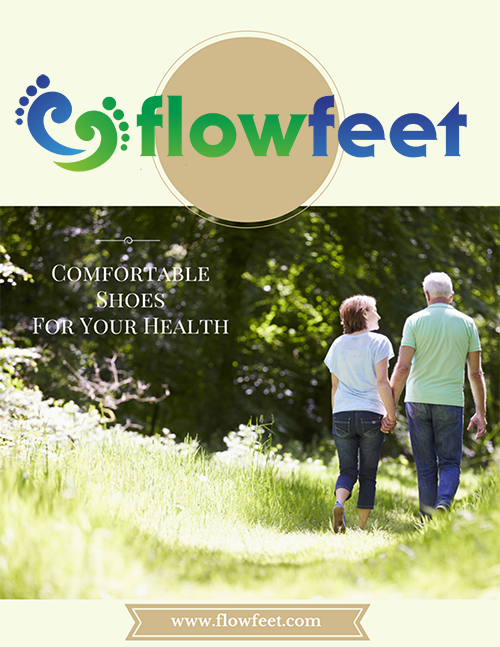 These shoes provide maximum stability and accommodates AFO's & KFO's. 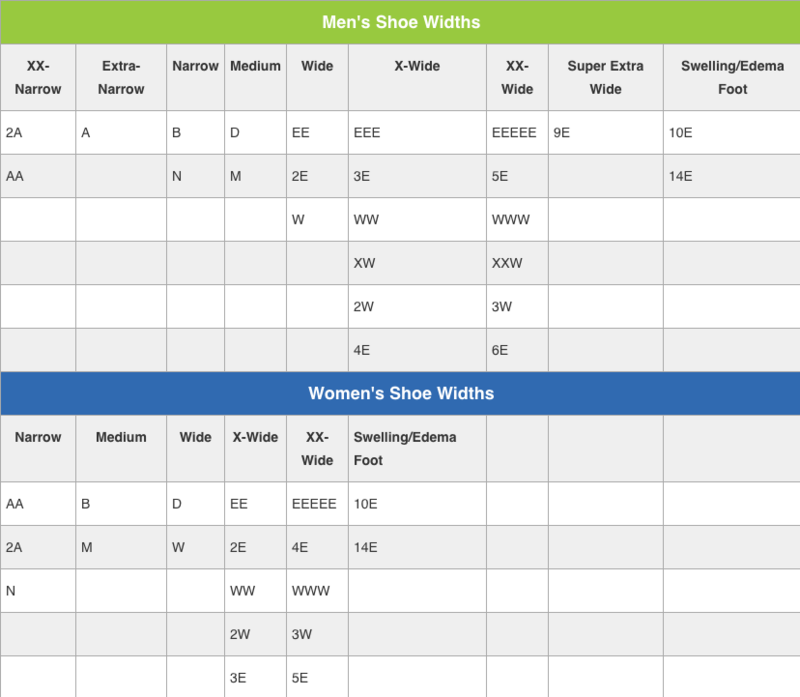 They also include 5/16" extra depth, large toe boxes, and multiple removable inserts.